I began Bikram Yoga (original hot yoga) in San Antonio sometime around 2006. I was working at a hair salon while finishing college and the studio was next door. 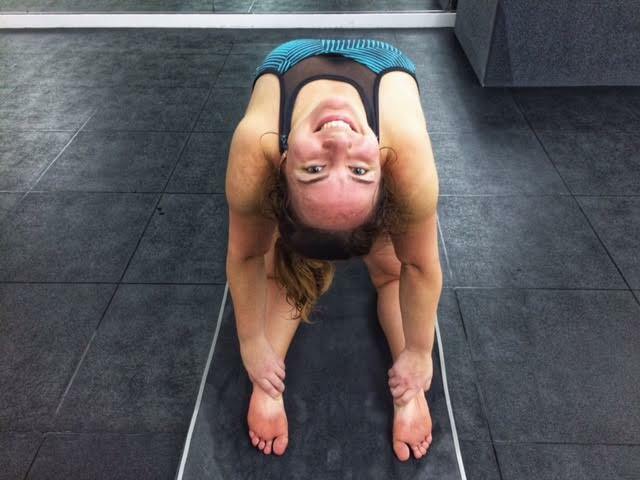 This “crazy” lady Lisa was always coming in our salon touting the benefits of Bikram Yoga, with her happy, smiling, fresh face. I quickly learned Lisa’s craziness was simply pure energy and enthusiasm for something she was truly passionate about, and I jumped on that crazy train and never left! Like most avid Bikram yogis will tell you, this workout was like none I had ever experienced before. Some combination of the detoxification from the heat, the body work, and the meditation led to a mind and body euphoria that is unmatched, for me personally. What keeps me coming back is that I don’t have to think or make decisions like when going to the gym. Show up, work your hardest, and you will reap the benefits. This yoga has been a constant, unwavering companion through many ups and downs over the last 12 years. Breakups, unhealthy relationships and habits, injuries, bouts of depression and anxiety, and multiple family deaths and the grief that followed-I believe this yoga has helped me keep my head above water more than almost anything else in my life. It’s absolutely accurate that no matter what you’re going through, come to class and you will feel better afterward. I’m almost certain I’d be on anti-anxiety meds if I had not found this yoga. I have seen hot yoga have a positive impact on my overall health, mood and intuition, time and time again. 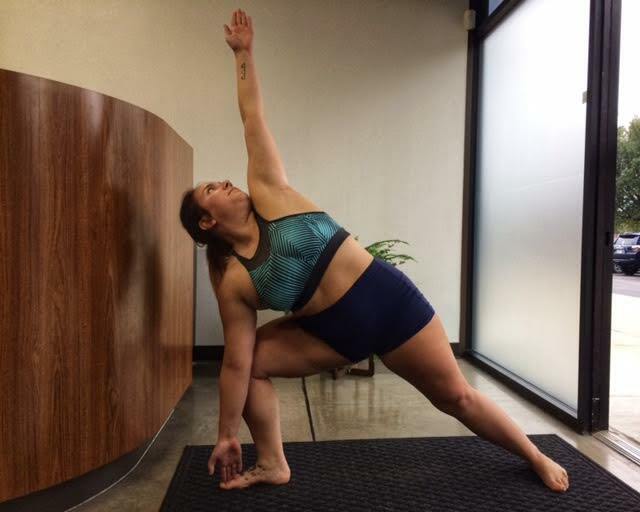 This yoga has seen many versions of “me.” Happy me, sad me, unhealthy me and healthy me. I certainly have changed over the years, but the yoga is always there, reminding me to be true to myself. My relationship with this yoga is like any other relationship in life…it takes dedication and work, and it’s suffered greatly when I give it little thought and put my energy into other things or people. But this yoga will remain loyal, and available for you and me. We’re all phoenixes in the hot room, fighting that fire and always emerging as someone new and improved upon our exit. Megan! You are such an inspiration. Thank you for sharing your story. You remind me how important this practice is for so many reasons. You made me cry reading this out loud to your dad. Lovely.